Your resume and cover letter are huge components of a successful job search efforts and career building. 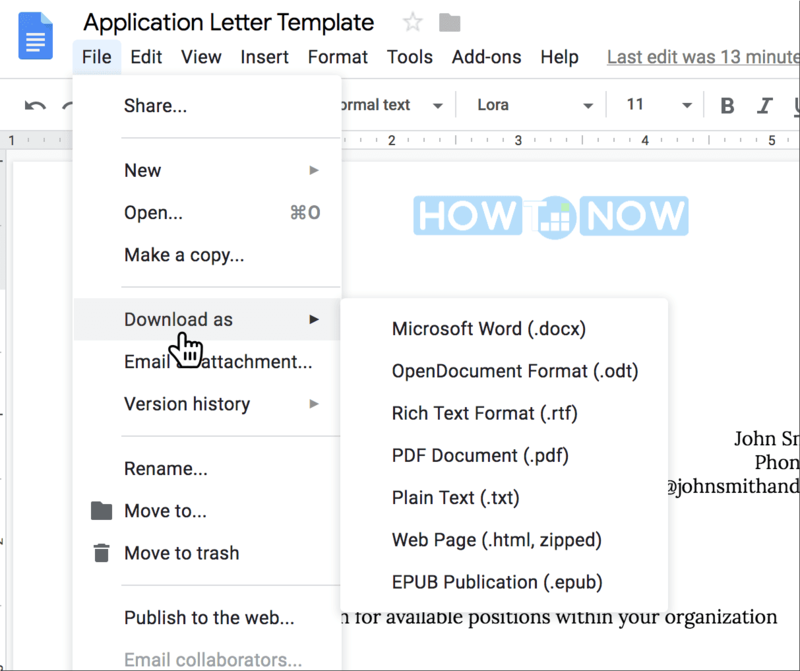 Do you know that you can find a free cover letter template in Google Docs? Google Docs have templates for just about anything, including cover letters. A cover letter is a message accompanying your resume or your CV whenever you are applying for a job. A cover letter aims at giving some context to your formal resume as well as personalizing it. You send the same resume again and again, but your cover letter includes different details in each case. A cover letter is what a recruiter, a hiring manager or a decision maker reads first, so it is very important that the letter should create a positive first impression. Your cover letter and resume can break or make a successful career opportunity. What are the 3 types of cover letters? Application Letter is the traditional cover letter which is written in response to the announced job opening. This is also the most common type. 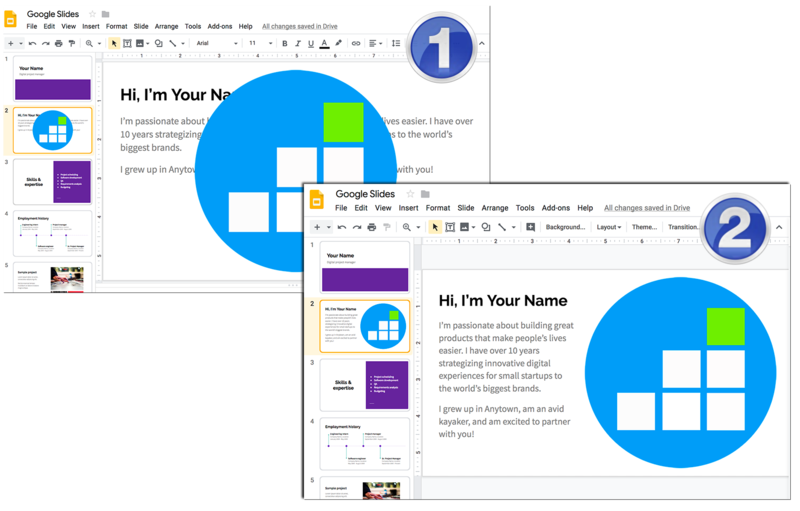 There’s a free Google Docs template for each of the above types below. A call-to-action (Ask them politely to contact you). How do you write an impressive cover letter? Don’t try to stand out and don’t oversell yourself. A good cover letter sounds neutral and professional. Don’t write more than one page. A cover letter aims at informing rather than impressive. Your letter shouldn’t read like you were trying too much. Mind your Grammar: Proofread carefully. You will need a Google Drive account for that. Once you have your own copy of a cover letter example, go ahead and edit it to add your own details. Looking for a job is stressful. 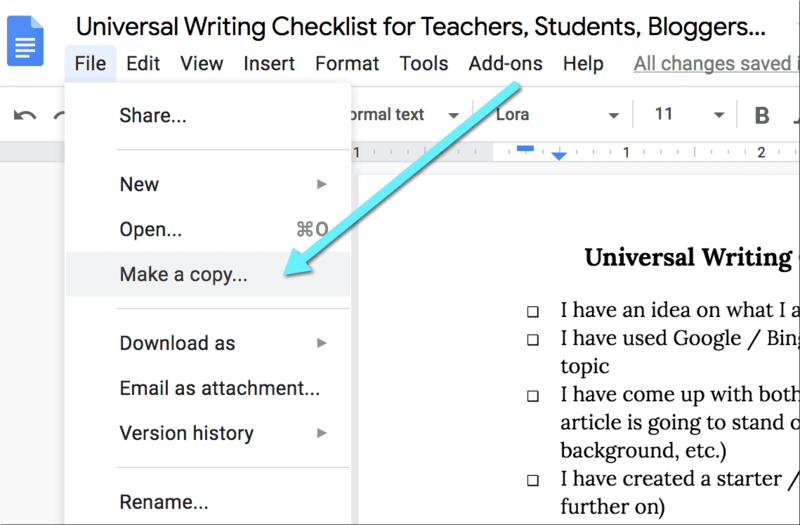 Whether it is a career change or exploring new opportunities, I hope our writing tips and Google Docs cover letter template collection will turn helpful. Disclaimer: Ours is not a professional cover letter template as we are in no way career experts. But it is a good foundation to build upon. Writing a cover letter is easier when you have solid samples to refer to. 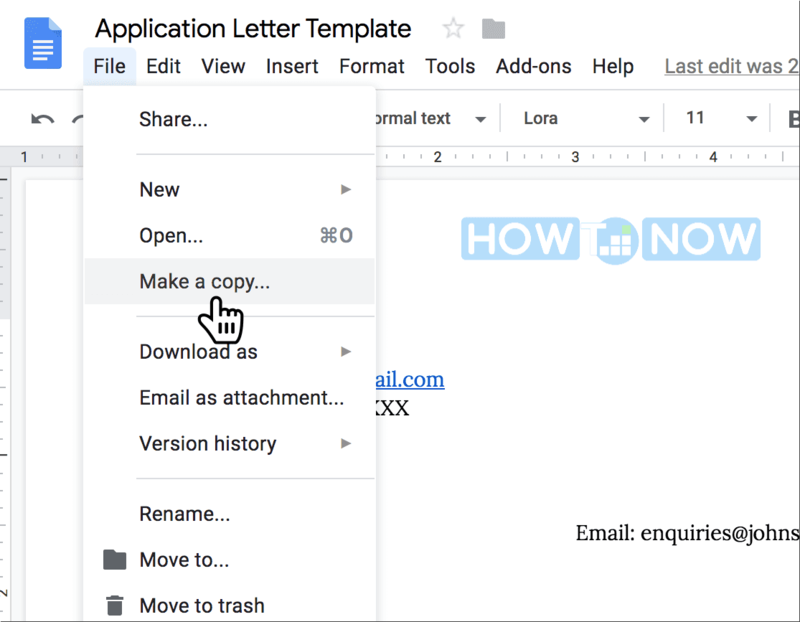 If you have your favorite free cover letter template, please share and we’ll be happy to include them in our Google Docs collection.